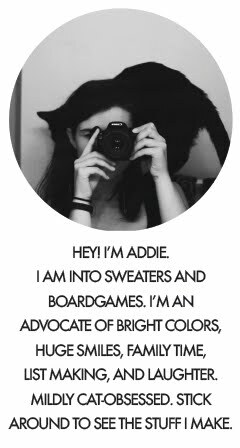 I'm featured today on the We Love Colors Style Blog! This is super flattering. This company makes such quality, durable tights that I adore. They were lovely enough to send me a pair of microfiber tights (featured in the post below), and they're not only really comfy and stretchy, but they're durable, too. I go through so many tights that it's nice to finally have a pair that feels like they'll last. Real updates soon! We are working on making our first designs in my pattern class, and I have a bunch of process photos to show you. Hope your February is going well thus far! Ohmigod, that's amazing! And yes, adorable tights. Gorgeous photo and outfit. 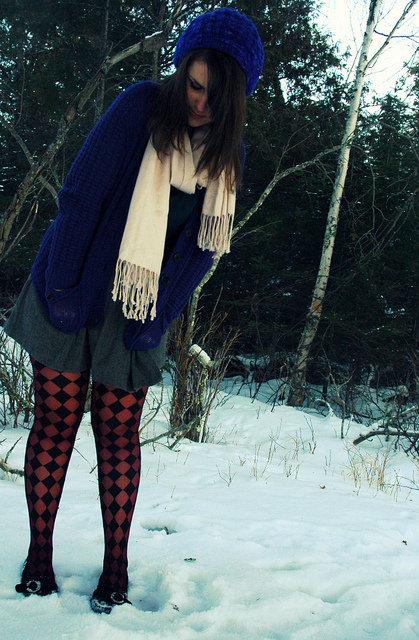 You should use this as your blog header (even if it doesn't match the background) And the tights are awesome.